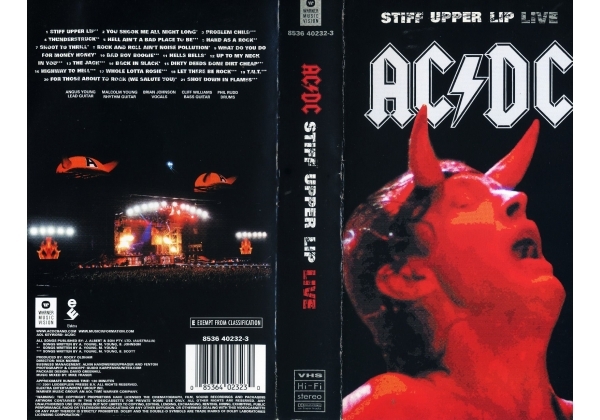 AC/DC - Stiff Upper Lip Live! Or find "AC/DC - Stiff Upper Lip Live!" on VHS and DVD / BluRay at Amazon.